Earth Activist Training (EAT) was founded by Starhawk, an internationally renowned teacher, activist and veteran of progressive movements. 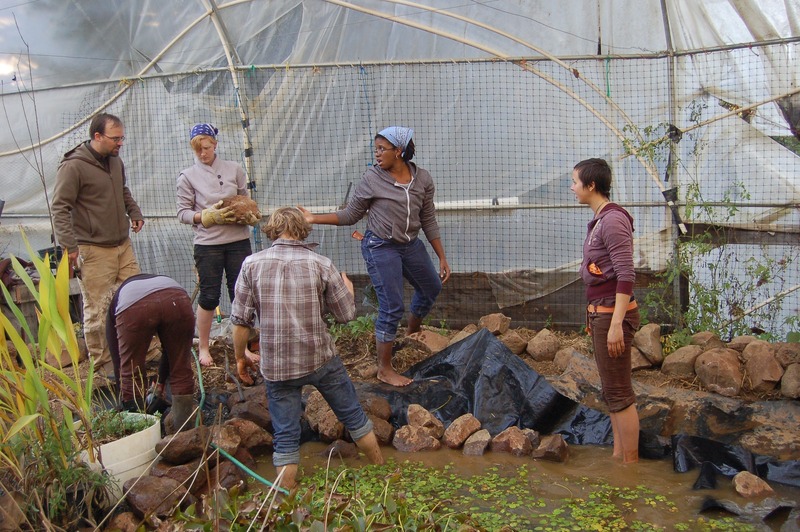 EAT offers two-week residential courses in permaculture design culminating in a Permaculture Design Certificate, recognized by the worldwide permaculture movement. 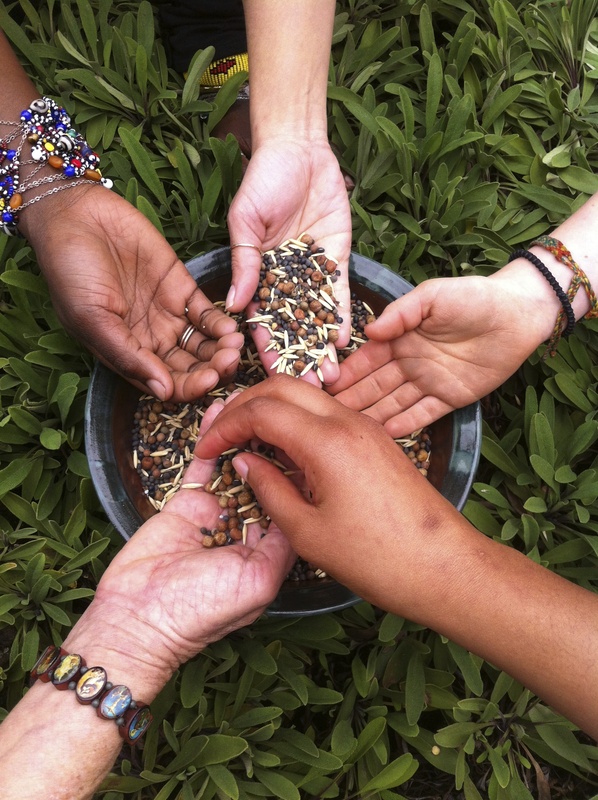 EAT also offers training in Social Permaculture and Facilitation, a Sacred Earth Apprenticeship program, mentoring for teachers and designers, and consultations with community groups. 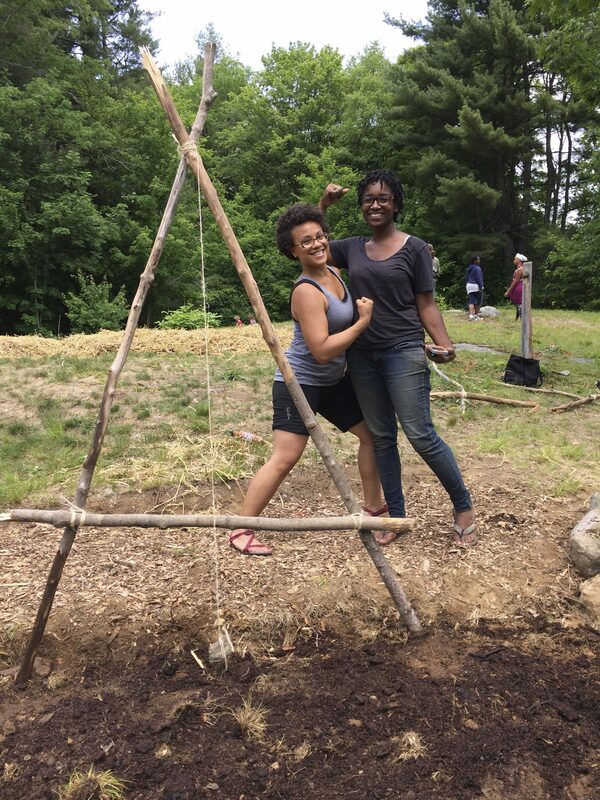 Earth Activist Training teaches permaculture design with a focus on organizing and activism through a program of ritual exploration and deepening the connection with earth. EAT links those who are creating positive alternatives for the future with those who are actively working for political change. EAT has a special interest in Social Permaculture, the application of ecological principles to designing beneficial human relationships. 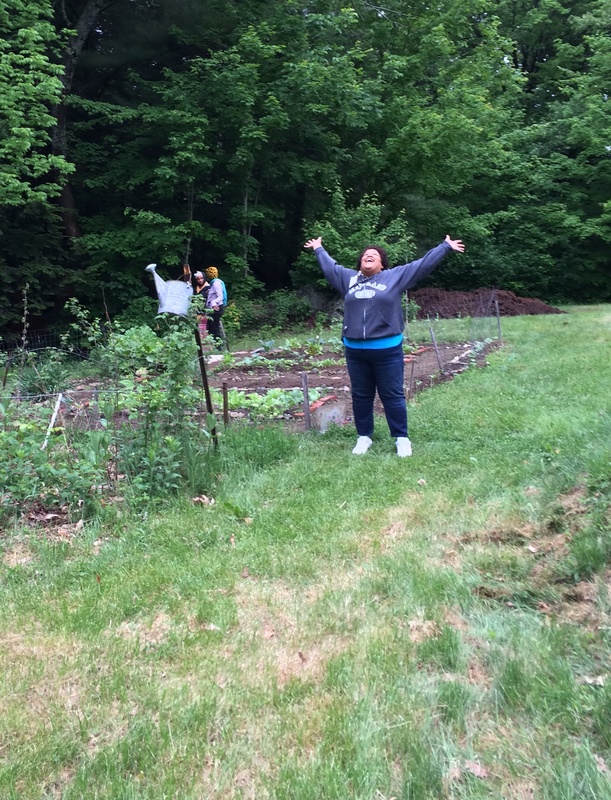 EAT maintains a commitment to sharing these skills and tools with the communities most impacted by injustice. EAT courses offer practical earth healing, incorporating ritual and nature awareness, integrating mind and heart, with hands-on practice while allowing time to build a network of like-minded community. 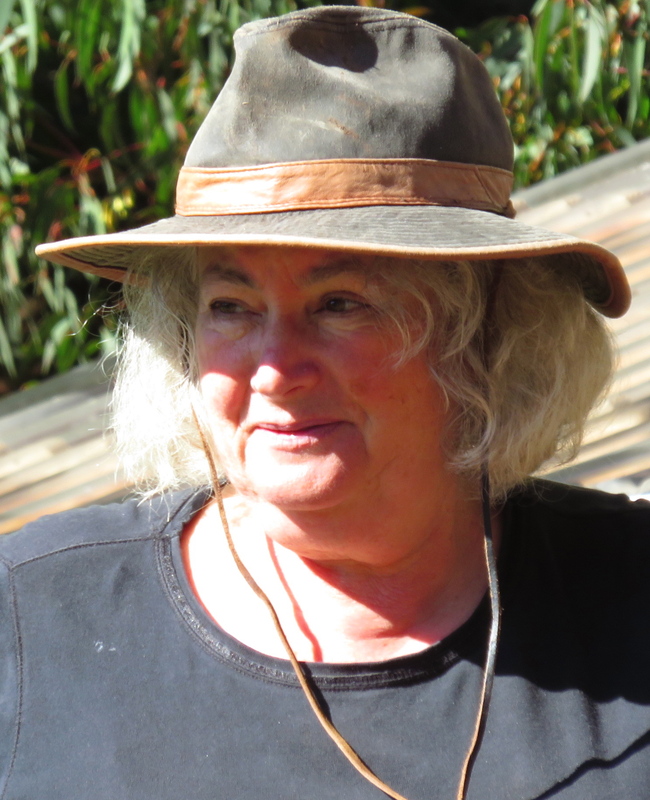 Starhawk, EAT’s founder and principal teacher, is the author of twelve books; she is a permaculture designer, and one of the foremost voices in earth-based spirituality. Her books include The Spiral Dance, The Fifth Sacred Thing, and The Earth Path. She has lived and worked collectively for thirty years, and her experiences inform her book on group dynamics, The Empowerment Manual: A Guide for Collaborative Groups. Starhawk has been recognized by the Permaculture Institute of North America as a leading figure in the permaculture field and has been awarded PINA’s dual diplomas for excellence in education and permaculture site design. The Curry Stone Foundation provides ongoing support to EAT and helped fund the documentary film, Permaculture: The Growing Edge produced by Starhawk and award-winning filmmaker Donna Read. Can design reclaim public space? Asiye eTafuleni is a South African NGO set up to support informal traders, market vendors, and others who use public space in their work. How can urban dwellers participate in the construction of their own built environment? Urban-Think Tank (UTT) is an interdisciplinary design studio dedicated to high ­level research and design at a variety of scales, principally concerned with contemporary architecture and urbanism.